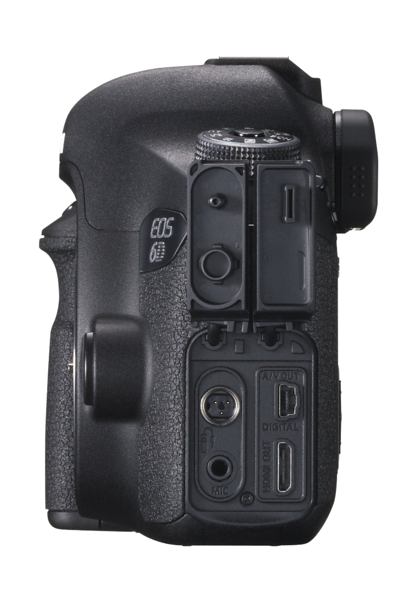 The full frame sensor DSLR market has new competition with the introduction of the 20 megapixel Canon EOS 6D. According to Canon, the Canon EOS 6D is the smallest and lightest full frame DSLR with built in GPS and Wi-Fi capabilities. 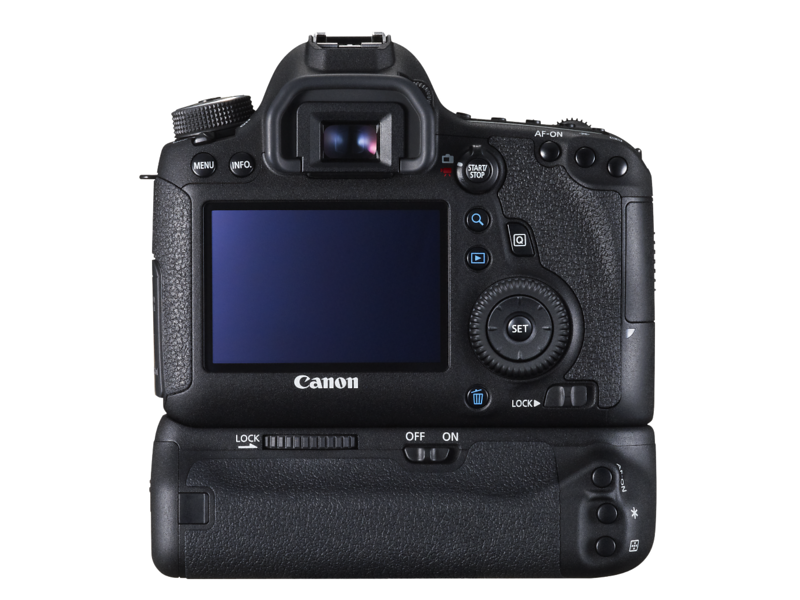 Consider the Canon 6D a full frame Canon 60D with no articulating screen but with most of the features of the bigger and more expensive Canon 5D Mark III. I have to say most features because there is no headphone jack to monitor audio for video as well as dual slots for flash memory. 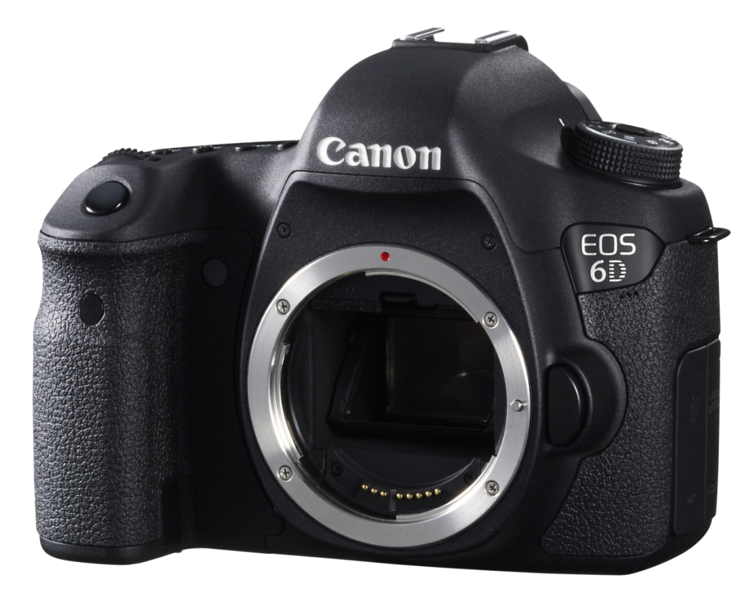 At a retail price of $2099, the Canon EOS 6D is expected around December 2012 to hit the streets. 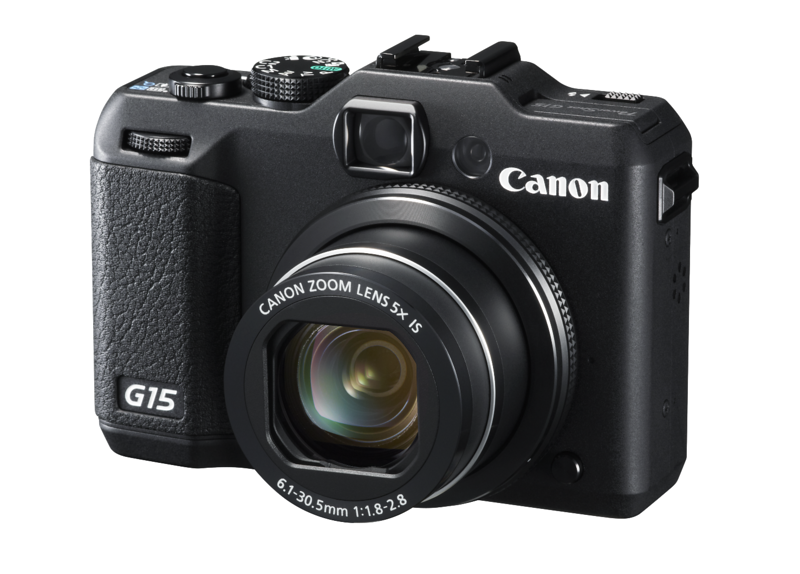 The Canon 6D's shortcomings are made up by the additional features of consumer add-ons like GPS tagging and Wi-Fi capabilities. Camera Pro's may frown upon gimmicky features, but the built Wi-Fi has caught my consumer eye. Canon has developed a mobile device App to work in conjunction with the Canon 6D for a host of Wi-Fi enabled remote capabilities. The Full HD video features carry over from the Canon 5D Mark III as well, except for the infamous headphone jack to monitor audio during video capture. Minus that useful function, the Canon 6D can record up to 29 minutes and 59 seconds of 1080p video in ALL-I and IPB compression rates like its big brother. I have to add full control over video exposure and audio levels, also. Not too shabby for a smaller and better featured Canon 5D Mark II...Did you notice the removal of the joystick controller on both body and new BG-E13 grip? 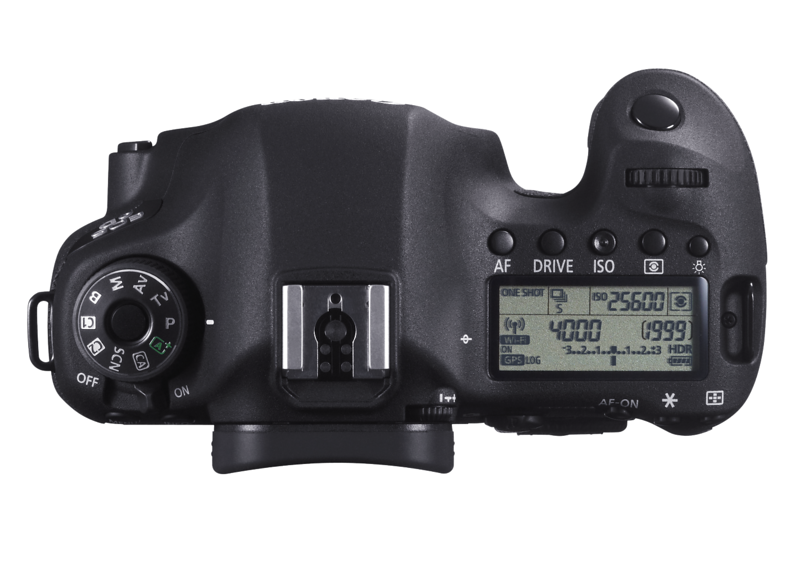 You now have the Canon 60D multi-controller dial instead. Hmmm...at least you have the Live View/Movie record button to quickly go back and forth from stills to movie mode! Images courtesy of Canon Europe Press Release. Nice cameras. I thinks that all photos will be great with such aggregate. But as for editing tools I think that this is a best tool magickeffectsphoto.com.